Headquartered in Turin, it is a newspaper with a history since 1867 under the name Gazzetta Piemontese. Today it is one of the three main newspapers with the largest national audience with comprehensive analyzes of national and international situations. 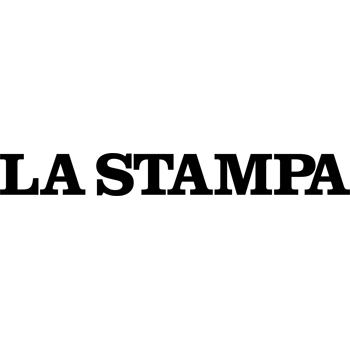 Its known as LA STAMPA since 1985 when was bought by Alfredo Frassati. Nowadays is directed by Maurizio Molinari,and Andrea Malaguti is its editor in chief.